The SUR-FIT Natura® Two-Piece Ostomy System is ConvaTec’s most extensive two-piece product line. The SUR-FIT Natura® Flange System signals a secure, accurate closure with a series of audible “clicks”. 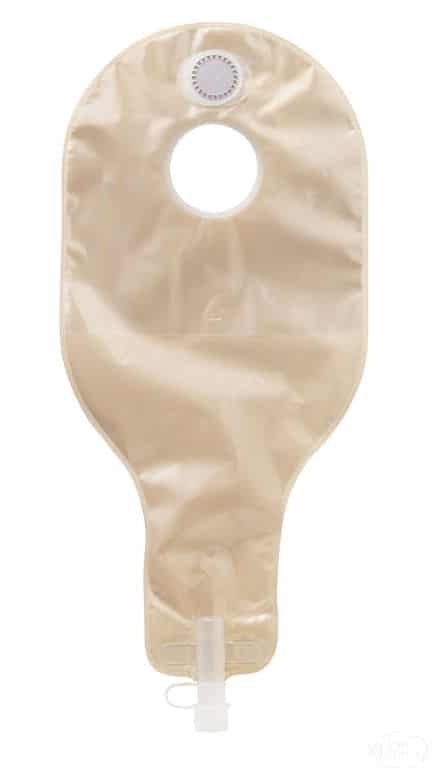 A simple snap-off, snap on design allows users to change the ileostomy pouch quickly to match activities without removing the skin barrier from the skin. 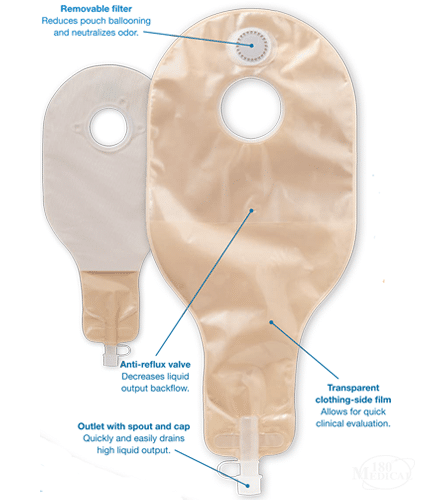 The High Output pouches come with a removable filter that reduces pouch ballooning and neutralizes odor, an anti-reflux valve that decreases liquid output backflow, and an outlet with spout and cap that quickly and easily drains high liquid output. Find the best and affordable ostomy supplies for everyday use here at 180 Medical.